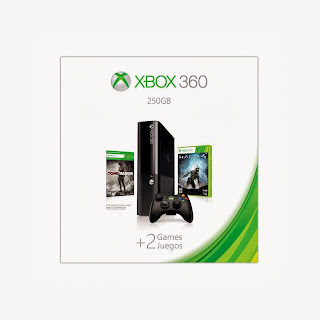 Hurry over to Amazon where you can SAVE 37% on the Xbox 360 E Holiday Bundle Pack. This pack comes with 2 games. For ONLY $189.99, which is a SUPER STEAL PRICE! Be Quick as you know, deals like this go FAST!